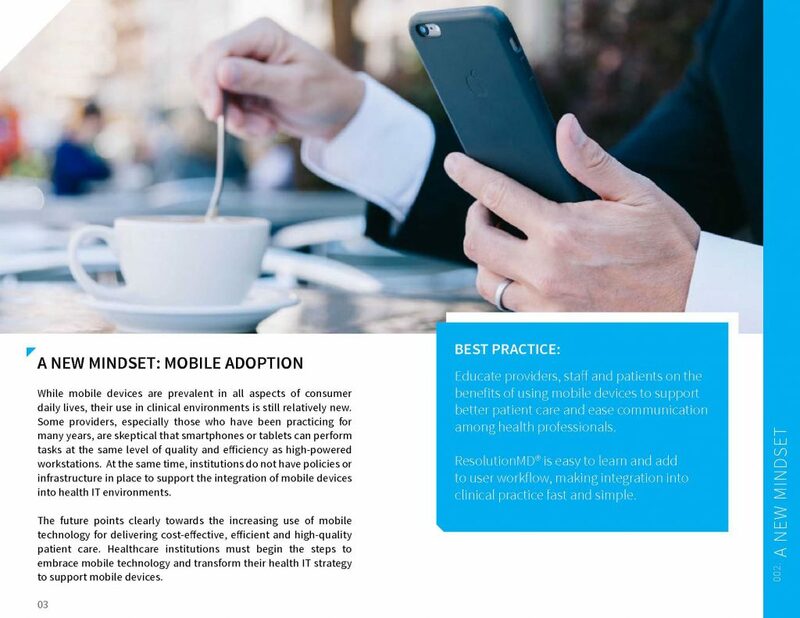 Resolution MD – Quantum Ltd.
A mobile first approach offers quicker access to medical information to enable more informed decisions, reduced costs and better patient care. 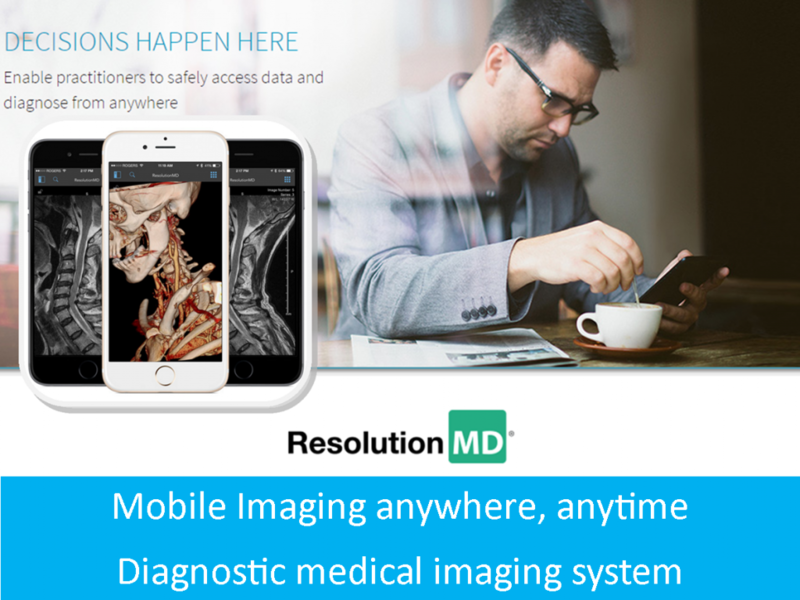 Learn why ResolutionMD is the best choice for safe, secure access to medical images from web and mobile devices. ResolutionMD® enables health care professionals to securely view patient images and related information from a wide variety of desktop and mobile devices. As the leading global regulatory solution, your practitioners can confidently and safely diagnose from any location. ResolutionMD® is completely HIPAA compliant. If providers lose devices, no patient information can be mined or exposed. A collaboration session - watch how doctors using mobile devices to view images via 4G network. This is possible even if they are in different places. Images are retrieved from diagnostic centres and sent via the ResolutionMD server to host doctor and referring doctors instantaneously.